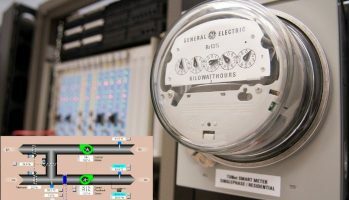 BCIT has announced an exciting new program offering focusing on Building Controls and Energy Management. The first course Energy Systems and Controls launches September 12th, 2016 and SES’ Christopher Naismith is honored to have been asked to develop and instruct the course. Building on SES’ deep experience in controls recommissioning, the course will focus on getting Energy Management professionals the skills they need to execute high performance building control strategies. To find out more, register for the August 25th info session here.